A new book by Institute of Public Affairs Research Fellow, Matthew Lesh, exposes the new divide, which is driving Australia’s political instability and public frustrations. 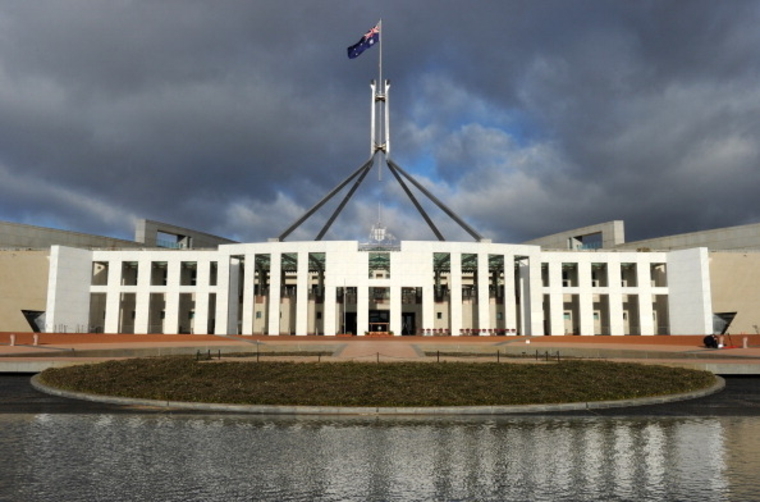 Democracy in a Divided Australia is the first empirically grounded investigation of Australia’s political tribes, the capture of policymaking by a new elite and charting of a path forward in a divided nation. The book explores how the left-right economic class division of the past are being superseded by a divide driven by identity, culture and lifestyle. Lesh calls this a divide between Inners and Outers. “Inners are inner-city progressive cosmopolitans who value change, diversity, and self-actualisation. They are a minority but dominate the upper echelons of Australian society,” said Mr Lesh. “Outers are instinctive traditionalists who value stability, safety, and unity. They are politically, culturally and economically marginalised in our graduate-dominated knowledge economic era. Lesh argues that while the influence of Inners in many fields should be welcomed, it is worrying how they have created a society in their own image by defining people’s worth based on educational and professional achievements. “The rise of the Inners, and their propensity towards paternalistic and technocratic policymaking, is undermining Australia’s egalitarian creed,” said Mr Lesh. In the face of these challenges, Democracy in a Divided Australia concludes by proposing a liberal response that empowers communities, families and individuals. Review copies of Democracy in a Divided Australia are available.